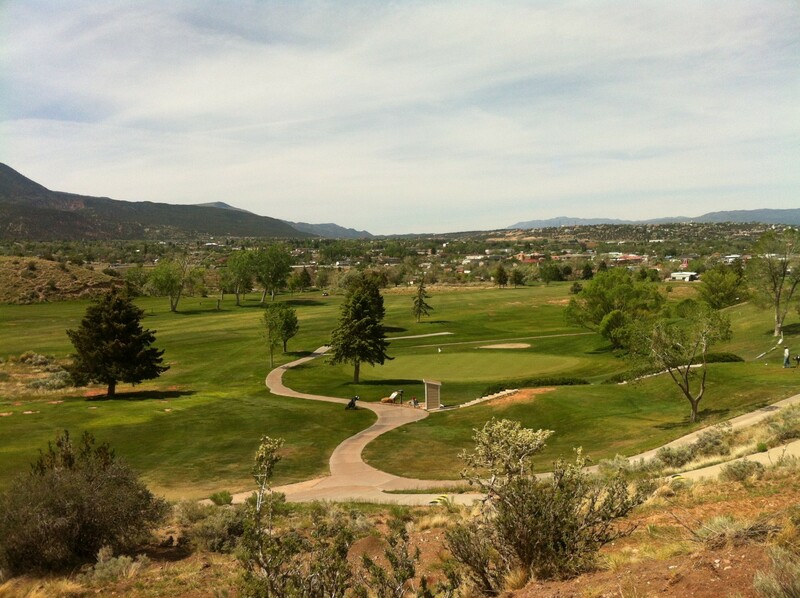 CEDAR CITY – Cedar City’s City Council rejected an installation bid Wednesday for the Cedar Ridge Golf Course prairie dog fence, in favor of alternatives available to the city. The project was initially put on hold after the bid came in higher than anticipated. It has now resumed with scheduling changes. The project will now be completed in phases. Phase one consists of installing the fence around the west parameter of the front nine holes. The phase one installation process for the fence will begin as early as next week, City Engineer Kit Wareham said. It is possible that enough money will remain after phase one to continue the entire project as planned. After the materials for the fence came in at budget, $36,000 remained from the $160,000 allocated for the fence, Carter said. The state legislature has allocated $100,000 for the project, while Iron County and Cedar City has allocated $30,000 each. It was hoped by City Council and Cedar City Manger Rick Holman that the excess money would be enough to hire an installer. After receiving the bids, it was decided to use city, county and prison crews to complete the job, Carter said. Installing the fence will not be new to the crews, as they have installed a similar fence around the Cedar City Cemetery. After the fence is completed, the U.S. Fish and Wildlife Service will trap and relocate the prairie dogs outside of the fence limits.